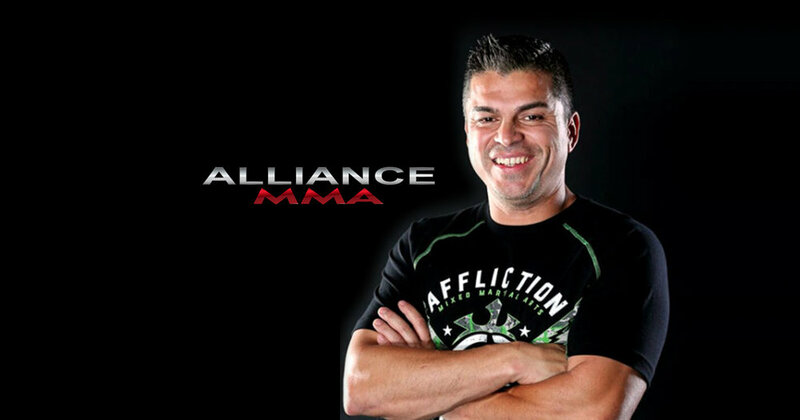 NEW YORK, Oct. 27, 2016 - Alliance MMA, Inc. (NASDAQ: AMMA), a mixed martial arts organization offering premier promotional opportunities for aspiring mixed martial arts fighters, today announced their plan to launch a regional MMA promotion in Southern California by partnering with Eric Del Fierro, who will spearhead the formation of the promotion. Eric Del Fierro has coached more than 50 UFC fighters including Bantamweight Champion Dominick Cruz, Phil Davis, Brandon Vera, Cat Zingano,Jeremy Stephens and Alex Gustafsson. He opened the Alliance MMA gym with Brandon Vera in Chula Vista, CA in 2007, and was also co-owner of the regional MMA promotion Total Combat, which produced 35 MMA promotions over the past six years, including a Mexico City event that attracted more than 15,000 spectators. Del Fierro is a United States Navy veteran who went on to become a San Diego firefighter and EMT.